Four aero-engined cars, displacing a combined 135 litres and boasting over 2,800bhp, will take to Cholmondeley circuit in June. 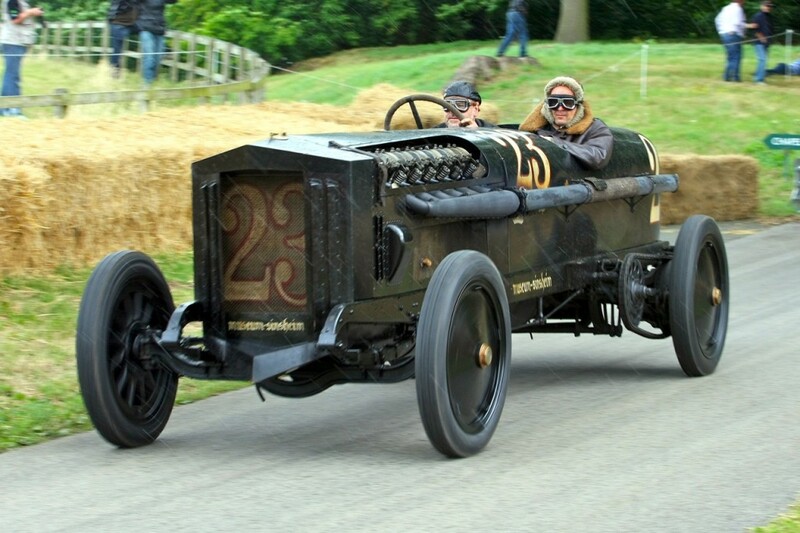 Following a red-blooded display of fire-breathing exhausts and smoking tyres on Top Gear (BBC2, 4 March 2012), the aero-engined BMW ‘Brutus’ will be making a star appearance at the Cholmondeley Pageant of Power (15 to 17 June), the UK’s biggest celebration of power and speed. The 2012 Cholmondeley Pageant of Power will be open to the public from 15 to 17 June at Cholmondeley Castle, Malpas, Cheshire. It was awarded Best Tourist Event in Cheshire in 2010 and runner-up in 2011. Gates open at 8.00am every day, and, until April, adult tickets start at just £18 with children entering free. Adult tickets for the fireworks concert event on Saturday 16 June start at £20, while child tickets start at £5. For more information about the Pageant or to book tickets, visit www.cpop.co.uk or call 01829 772432.